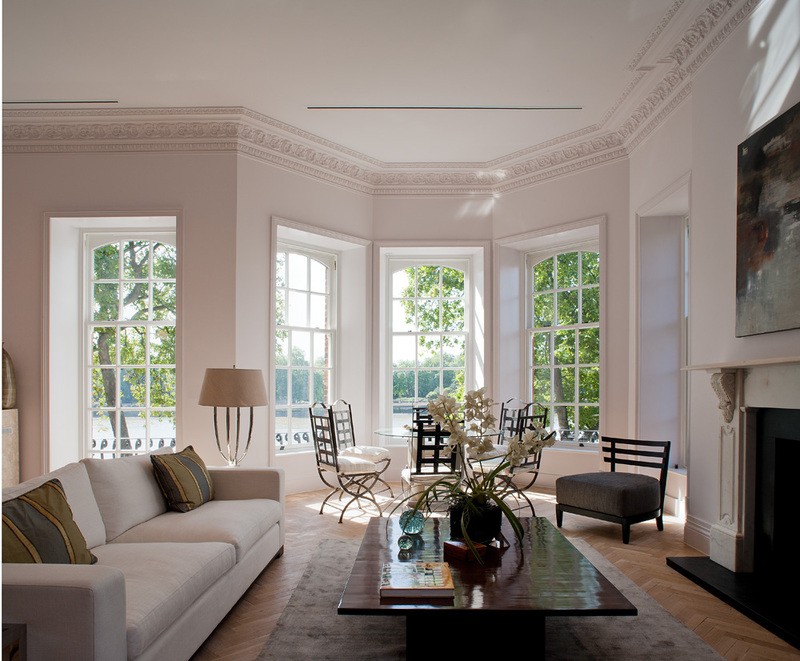 The team’s stunning transformation of Wentworth House, a grand mansion house located on London’s Chelsea embankment overlooking the Thames, was featured in the New Homes section of the Evening Standard Homes and Property supplement.This exciting luxury scheme is sure to grab attention and capture the imagination. On this historic site, we converted eight highly compromised spaces into six luxury apartments. We remodelled the façade, exposed much of the hidden grandeur, and have brought back the drama and elegance of the original mansion. Five of the flats are now being marketed for sale by highly regarded Chelsea agent Ashdown Marks.